Hosted by the Government of Chile, this workshop will explore the role of geothermal as envisaged in the national Energy Roadmap 2018-2022. What policies and regulation support, or will support, the development of geothermal in Chile? What role is envisaged for low enthalpy and for district heating? Where are opportunities emerging for international investors and how do they engage? Energy Roadmap 2018-2022. How does geothermal fit alongside other renewables? Geothermal Energy Roundtable. Outputs and lessons learned. 9:30 am – What’s Next for Geothermal in Chile? Hosted by the Government of Argentina, this workshop will outline the national renewable investment plan – RenovAr – and will define the role of geothermal within that program. The workshop will also explore how the Government is supporting the development of geothermal and will showcase the financial instruments in place to support exploration drilling. The workshop will also update potential investors/developers on the status of provincial projects/tenders. Geothermal in Chile’s ‘Ruta de Energía 2018-2022’: What will be the role of geothermal in Chile’s energy future? Reflections on the Industry: How has the Market Evolved in the Past 12 Months? Have the conditions for geothermal improved since GEOLAC ’18? As several Latin American governments increase their focus on geothermal, what are the policy and regulatory shortcomings that still need to be addressed? Is the geothermal industry doing a better job of advocating for itself across LAC? What are the main financing barriers to the development of geothermal projects? Why do MDBs and the private sector need concessional finance, such as the CIF, to develop geothermal projects? What financing instruments are offered by the different sources of funds? What are the experiences and lessons learned in accessing climate/concessional finance (multilateral climate funds, bilateral, etc.)? What has worked, what hasn’t worked? What are the implementation challenges (financing, technical, institutional, regulatory, etc.)? Can Small-Scale Geothermal be Successful in Isolated Grid Situations? What features of government and multinational programs have proven most successful, and can be applied across the region? What were the main challenges encountered in Dominica and Saint Vincent? What hurdles still remain? Which islands have been most successful in establishing effective policy and regulation in support of geothermal? How effectively have the DFIs supported the market? 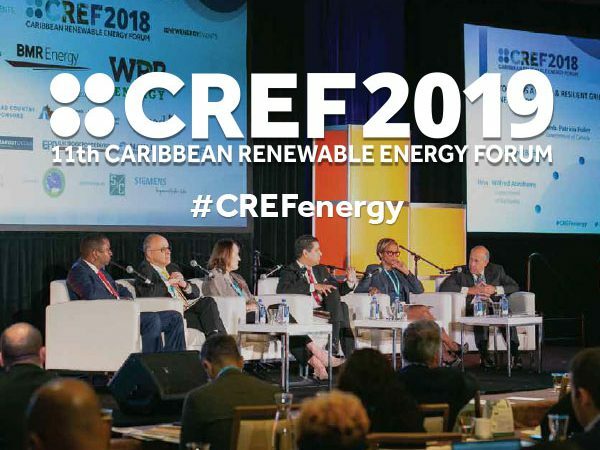 What further strides need to be taken to establish geothermal as a source of baseload power in the Caribbean? Does the Direct Use of Geothermal Make Sound Economic Sense for Latin America? What are the conditions and applications of direct use geothermal required to create a strong economic argument? What lessons can be taken from international direct use experience, especially as related to district heating? What has worked best and can be applied in LAC? How are district use programs progressing in Chile? Developers Debate: Are Their Needs and Expectations Aligned with What is Being Offered by Multilaterals? How do developers view geothermal in LAC as compared to other regions? What markets are the most appealing to developers and why? Is there a mismatch between what the market needs and what it is receiving, in terms of multilateral support? What are the crucial barriers that need to be overcome to advance geothermal development in the region, for example legal and regulatory development? Is the geothermal market as a whole doing enough to advocate for geothermal as compared to other technologies? What technological innovations are emerging, and how can they boost cost-efficiency and enhance systems? What innovations are available and most applicable to Latin America, for example in water-scare locations? GDF Market Update: How Have Funds Been Used and What are the Perceived Successes? What are the Best Approaches to Applying Technical Assistance Funding for Geothermal? How can technical assistance funding from all agencies best be deployed to drive the geothermal agenda? 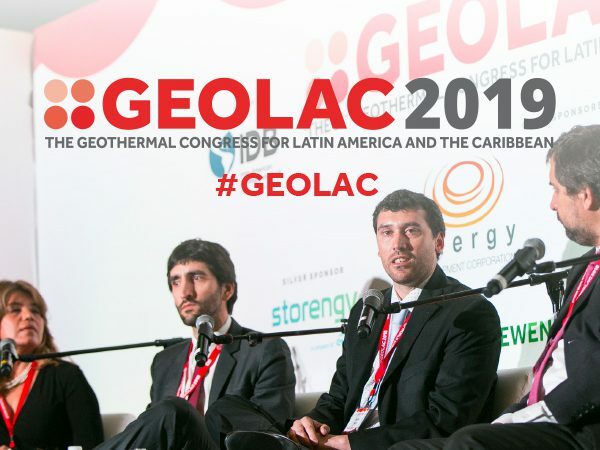 What experiences from the roundtable and lessons drawn can be applied to advocate for geothermal in other LAC countries? Is the Huge Potential for Social Impact the Diamond in the Rough for Geothermal? What are the potential benefits of geothermal for the mining sector and how can this cooperation be encouraged? To what degree can geothermal provide green and baseload power, especially in locations far from the grid? What innovations are available to allow for co-production of geothermal and mineral extraction? How does geothermal feature in energy planning in the new administration in Mexico? What will be the interplay with other energy sources? What are the opportunities for developers, considering geothermal’s expected positioning in the energy matrix? In Colombia, can geothermal take back some of the spotlight from intermittents? Will the government prioritize geothermal? How are the DFIs supporting both markets and where are the opportunities for developers? Bolivia, Peru, Ecuador: Can Geothermal Compete with Natural Gas? What is the role for geothermal in markets which have access to abundant natural gas? Competition or complement? Comparing the potential for and best possible approaches to increasing geothermal in the energy dynamic in these countries? Advantages of geothermal over intermittent renewables such as solar and wind? What opportunities would generating with geothermal create for these states, for example in the potential to export their gas? What regulation and frameworks must be developed to incorporate/increase geothermal into the energy matrix, and how can geothermal be incentivized in auctions to compete with other technologies? What is the status of the various slated projects in each of these markets?